The Google Pixel and Pixel XL are two of the best-selling phones released by the search engine giant, however, coming across either phone can be something really hard, especially if the phone is ordered via a carrier. Not so long ago, we saw Verizon Wireless start sending free Google Daydream View VR headsets to Pixel and Pixel XL owners as a way of apologizing for the delays incurred in shipping the phone. However, this move comes a few days after it emerged that the two phones will no longer be produced. 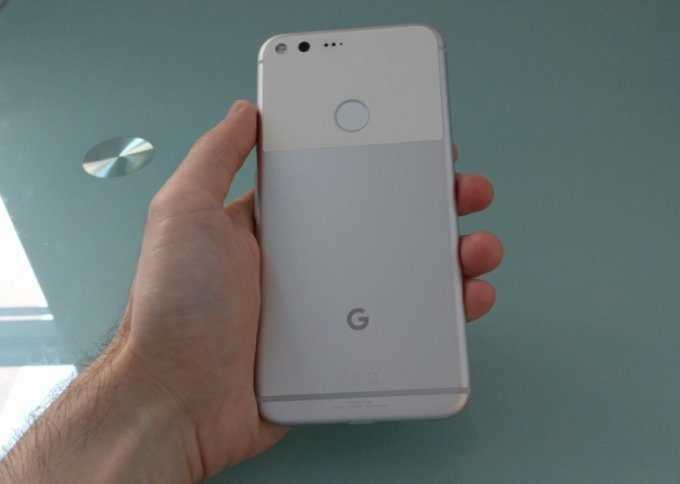 This development originated from Canadian carrier Telus after it occurred that customers who had pre-ordered for the phones were receiving emails from the company’s corporate reseller Mobileaxs saying that Google will be ceasing the production of the Pixel lineup and hence the carrier will not be able to fulfill the placed orders. This sent many to Reddit, wondering why such a step would be taken by Google, especially when the phones are going through such an amazing demand spell. Google seems to be unable to meet the huge demand for the phones, something that possibly triggered the emails that were sent to customers of Telus. But in an expected turn of events, the search engine giant has moved in swiftly to rectify the matter, saying that there is no such thing as ceasing production of the Google Pixel and Pixel XL phones. Google went on to acknowledge the fact that there is a shortage in supply but promised to restock Telus’ inventory as soon as possible. Despite this announcement, the Canadian carrier has removed the Google Pixel XL page from its official website, something that goes hand in hand with the statement from Google that the phone is indeed out of stock. This is not the first time Google has been faced with excess demand for its phones. It has been happening since the Nexus 4, but Google has always resorted to keeping the supply low regardless of how high the demand is. Whether this strategy will change with the Google Pixel 2 or not is still early to know, but hopefully, it does. No one wants to wait for six months or even more before they get a pre-ordered phone. It’s just absurd, isn’t it? Have you received your pre-ordered Google Pixel or Pixel XL phone? How long did it take for the device to be shipped? Share your experiences with us via the comments below.